Predicting your business’ financial future isn’t a straightforward task. If you are like most business owners, you understand the need to price your products or services to cover costs and make a profit. Understanding your business’s fixed and variable expenses is the first step in performing a break-even analysis. 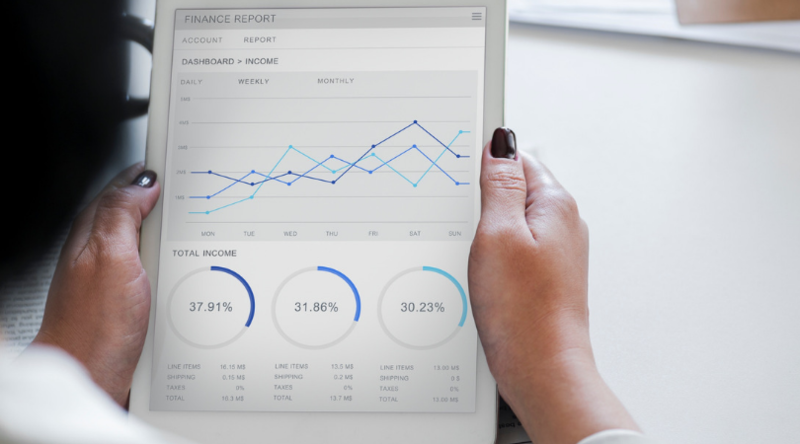 Recently conducted Business Risks Surveys show that a majority (60%) of SMEs produce accurate financial data and can identify their costs for their key product or service categories. What sets some SMEs apart is how they use that information. In understanding your business, it is crucial to know how it compares (to your competitors and other similar businesses). But our BRS information shows that only 22% of SMEs were comparing their business KPIs to industry benchmarks. Planning and financial forecasts assist SMEs to meet their business goals. Industry benchmarks help SMEs set realistic, achievable goals, but SMEs often don’t have access to the information they need to plan. Are you using the information you have, to run a better business? We can help you access the right benchmark information for your business, and show you how to make the best use of it, to maximise your opportunities. Get a free executive summary for your business by calling us on 9870 1300.